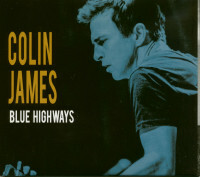 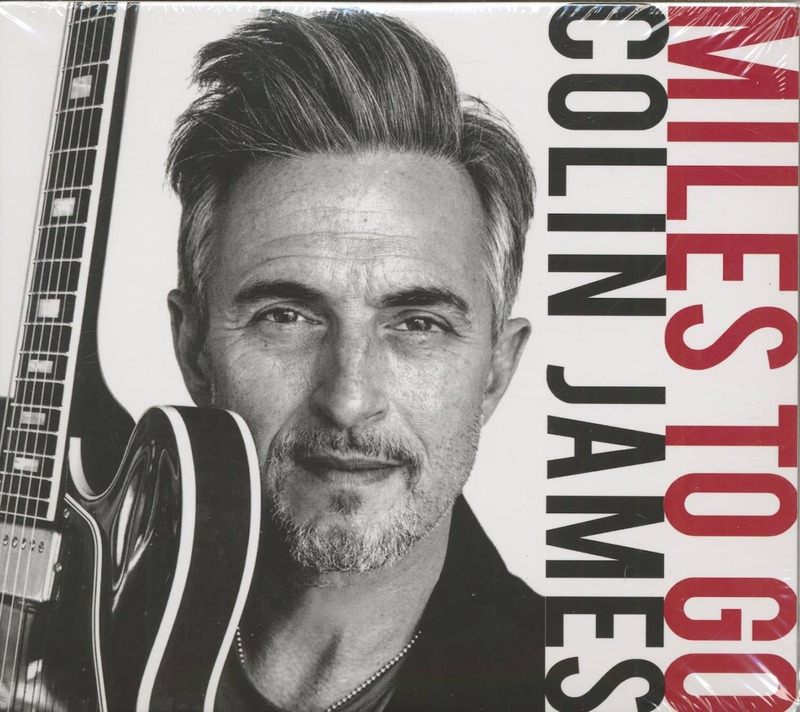 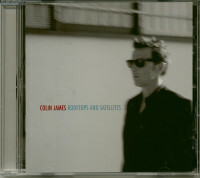 ​Platinum selling Canadian​ blues​man Colin James returns with his ​new​ album 'Miles to Go', a follow up to 2016’s ​Top 10 charting and critically acclaimed 'Blue Highways'. ​Miles to Go featur​es 12 ​new ​tracks ​recorded in Vancouver with Colin's tight touring band, featuring rarely covered hidden gems written by blues ​legends ​​Muddy Waters, Blind Willie Johnson, ​& ​Howlin’ Wolf​, along with originals by Colin, including the first single '40 Light Years'​. 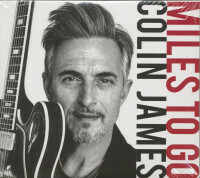 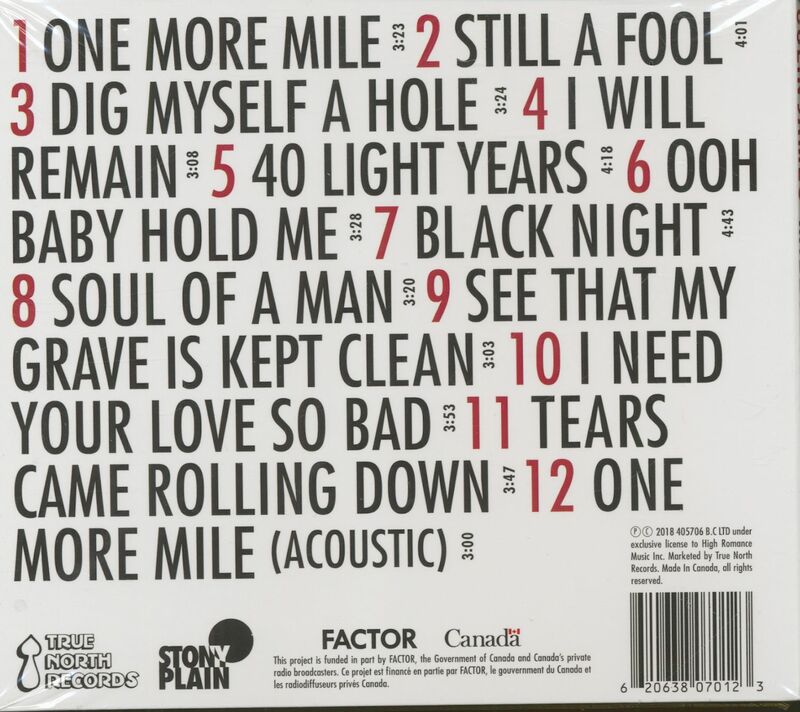 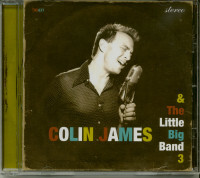 Customer evaluation for "Miles To Go (CD)"